The community is invited to join the Natural Resources SA Murray-Darling Basin (SAMDB) for a fun night of information and entertainment to celebrate National Science Week 11-19 August. Natural Resources SAMDB project officer Katie Irvine said “Come along and be entertained and inspired by viewing award winning short films, which are suitable for ages eight and over. One of the films being screened The Kingdom–How Fungi Made Our World, won the Best Film at the 2018 International Science Film Festival,” she explained. The annual Citizen Science Award will be presented on the night to a deserving local recipient for outstanding contribution to citizen science in the lower Murray region. For more information contact Natural Resources Office, Mount Barker Katie Irvine on 8391 7500 or email Katie on katie.irvine@sa.gov.au. 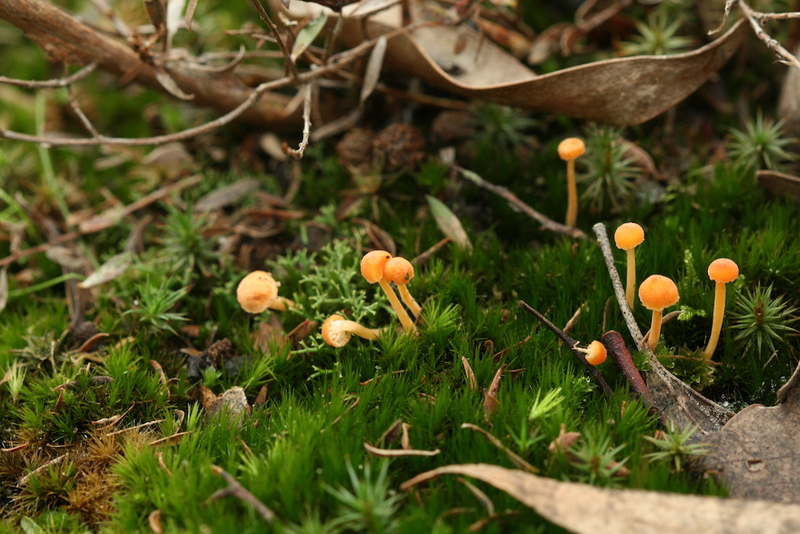 For more information on fungi in the SA Murray-Darling Basin and how to get involved. 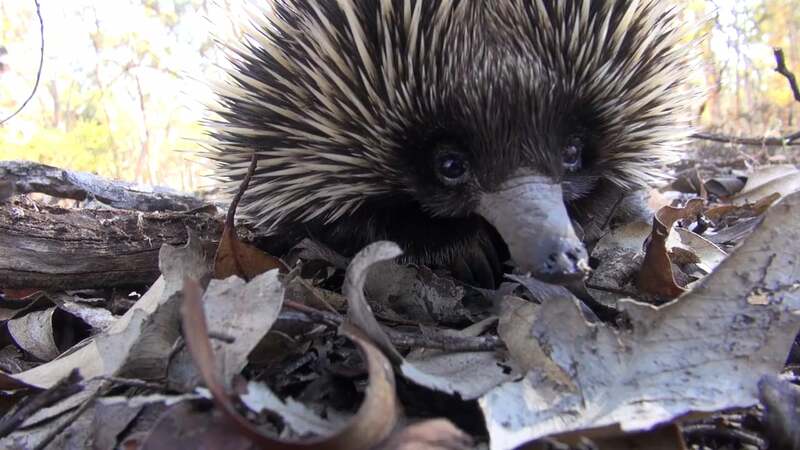 This entry was posted in Environment Institute, Events, Science communication and tagged citizen science, Echidna CSI, fungi, Fungi Film Festival, fungimap, Lower Murray Region, National Science Week, Natural Resources SA Murray-Darling Basin, NRM, SAMDB, Short Films. Bookmark the permalink.